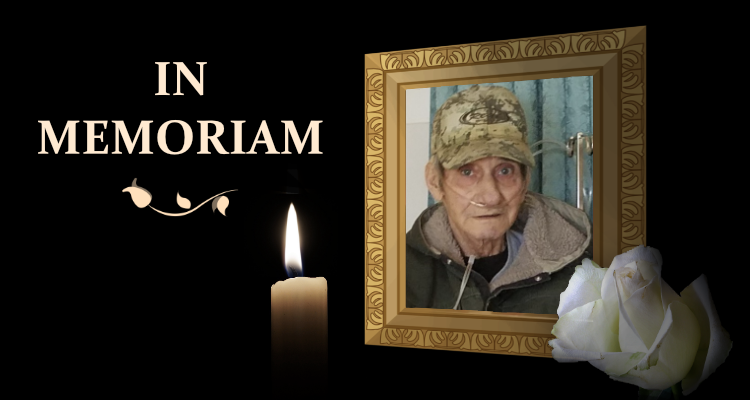 UPTON – Kristine Jo Darlington, 75, of Upton, WY went to rest with the Lord on Thursday, March 14, 2019, in Rapid City, SD. Kristine (or Nanny as we all know her) was born on August 30, 1943 in Casper, WY to Adolph and Mignon Thorson. She attended Osage School and then beauty school in Rapid City, SD. Kris was united in marriage to the love of her life, Glen Darlington on August 18, 1965 during the wagon train on the Darlington Ranch. Each bringing children to the union; Clint, Toni, and Troy. The marriage was later blessed with a daughter, Nelda. Kris enjoyed being a ranch wife and raising the kids while accompanying Glen to many rodeos and events. In 1979, the couple moved to Fort Sumner, New Mexico to start their journey in the horse racing industry. 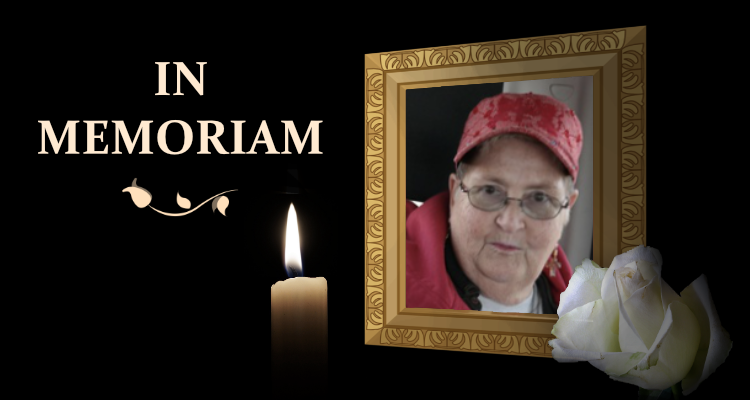 Kris was active in helping around the barn, training race horses, and taking in horses which she knew had potential or simply those that she was fond of. In 1987, they returned to Wyoming where Kris channeled her many talents providing the community with beautiful beadwork halters & clothing, horse paintings, and grooming dogs (and an occasional cat which didn’t go as planned). She was always game for taking on an artistic project even if she had never done such work; Kris had a talent for pulling it off. Kris enjoyed camping and kayaking at Keyhole and spending time with her children, grandchildren, and great-grandchildren. She was known for having a flair with her hair, her shoes, and had a way of putting a smile on your face; all of which, made her unique and an absolute joy to be around. 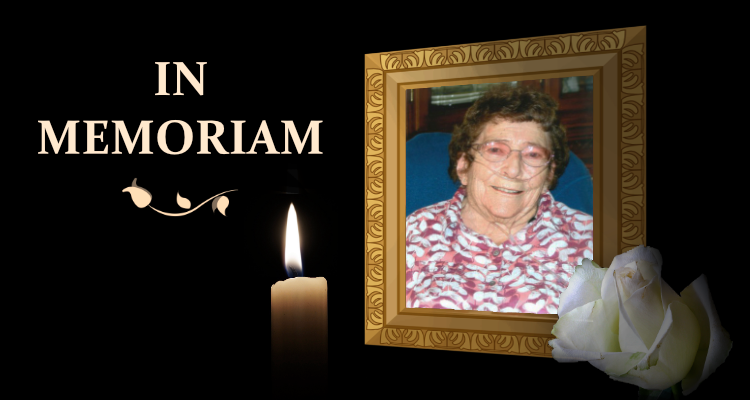 Nanny will be greatly missed by all. Kris is survived by her children; daughter, Toni (John) Gipson; son, Troy Darlington; daughter, Nelda (Michael) Mills; step-son, Clint (Becky) Pickrel. She is survived by nine grandchildren and ten great-grandchildren. Kris is preceded in death by her husband, Glen; parents, Adolph & Mignon; brother, Gilbert. A memorial service will be held from 1-3 PM on Thursday, March 21, 2019 at the Upton Community Center. Memorial donations will be given to the Upton Fun Days Rodeo.